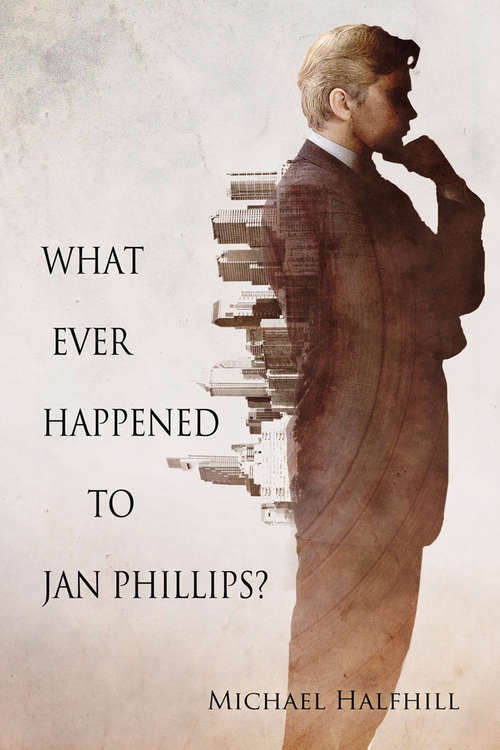 Eighteen-year-old Jan Phillips is down and out, hustling johns in Philadelphia's Tenderloin District, when he catches the eye of Tim Morris, a powerful lawyer with ties to a secret organization. Against his better judgment, Jan is soon caught up in a web of intrigue that will change his life forever--or end it prematurely. It's 4:00 a.m., and the phone is ringing. Waking from an uneasy sleep, Jan answers and in so doing allows two strangers into his life. One is a victim of a heinous crime, a man to whom Jan feels an instant connection. The other is a deadly enemy. Their appearance will lead to murder--and the first plight Jan faces as Master of the Mundus Society.Previously published as two novels: Bought and Paid For published by iUniverse and Scimitar published by Author House.